Finding a pair of the best ski gloves can be a chore. Especially if you ski and ride in variable conditions. 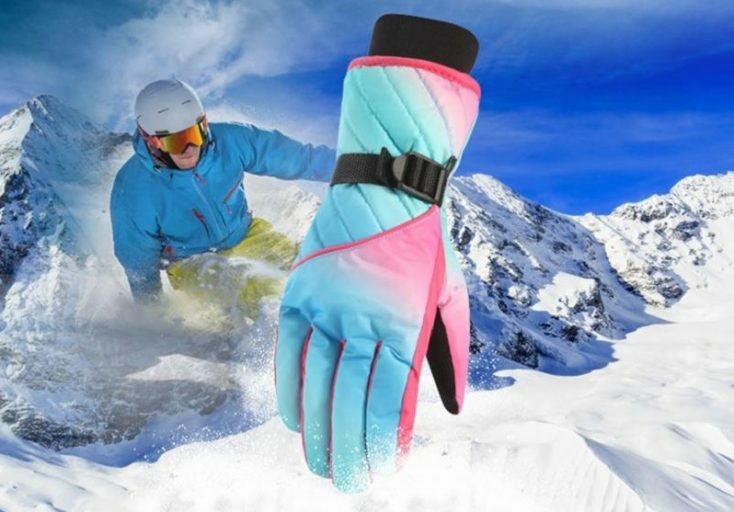 Some gloves for skiing are breathable, while others offer great dexterity, some are waterproof, but what about a ski glove that can do it all? First up on the list of the best ski glove of the year is the Black Diamond Patrol Glove. 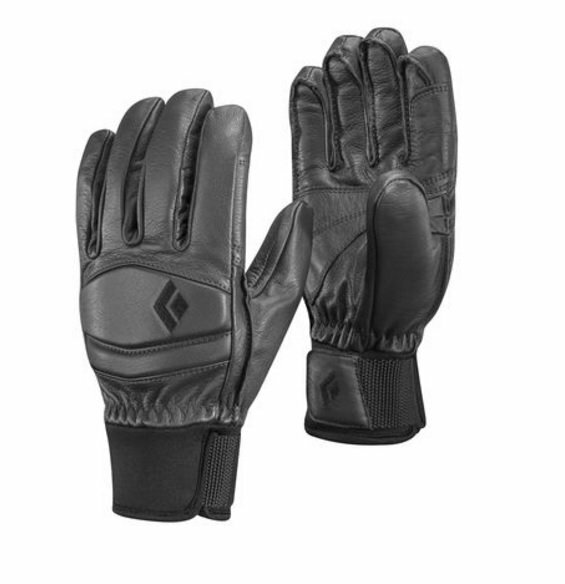 Black Diamond’s Leather Patrol Gloves are the sort of glove you won’t want to take off at the end of the day. One of the easiest gloves to slide on and off comes from Gordini who’s celebrating 6 decades of making gloves… The Gordini Camber Glove works bets in cold, like really cold temperatures. For ski touring the glove is a little bit bulky so I like to use it to walk my dog or for skiing and riding at the local ski hill. 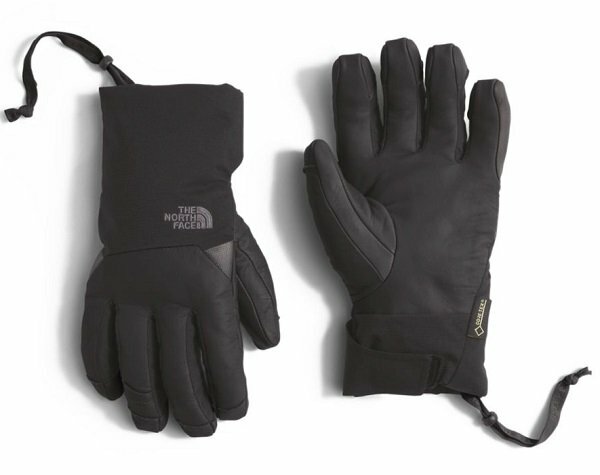 The warmest, coziest glove we tested in the snow was this years The North Face Il Solo Glove. When temperatures dropped well below 0 F these gloves kept my fingers warm thanks in part to wool Sherpa fleece lining on the inside. Burton Snowboards has been making snowboard gloves for a long time. Snowboarders drag their knuckles in the snow right? All kidding aside what makes the Burton Gondy Leather Gore-Tex Glove stand out? Well, this glove works wonders in wet cold temperatures for starters thanks to Burton’s use of Thermacore insulation on the inside and Gore-Tex membrane on the outside. Clearly, you have heard of The North Face and were willing to be you’re familiar with ski patrol. Well, when the two combine you get The North Face Patrol Glove. 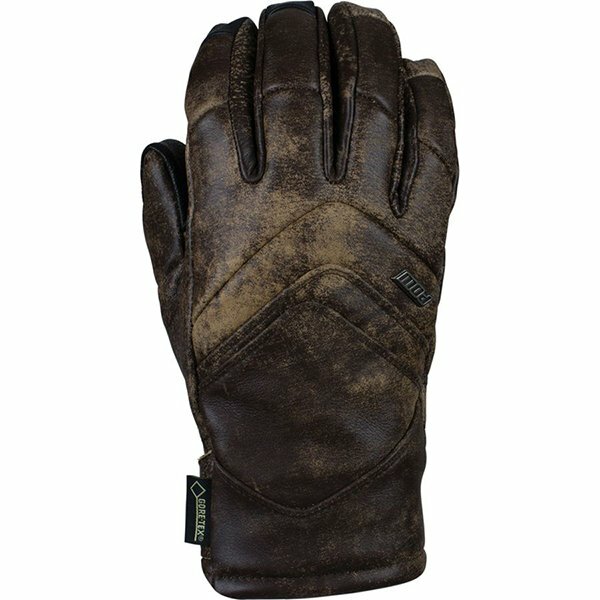 This insulated Gore-TEX glove is made with cowhide leather in the palm (if it sounds fancy, it’s because it is!) the cowhide leather is super soft and works great for when the inventive snot starts running down your nose. 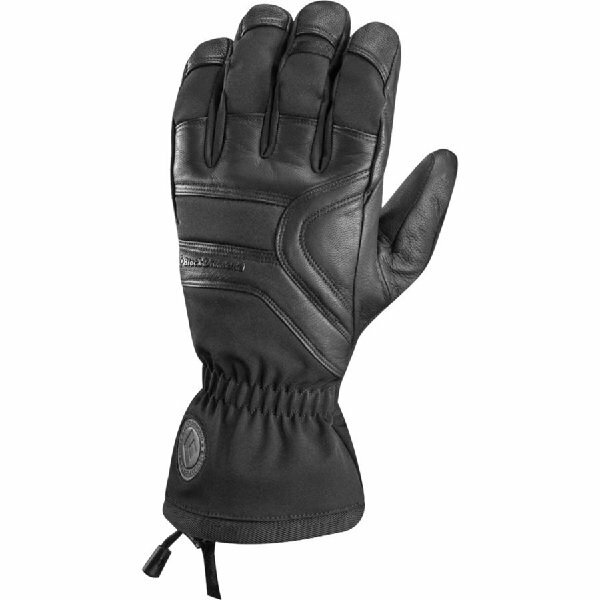 This glove is more on the low profile side, meant to slide under your jacket cuff with ease. Gosh darn, these are some of the best gloves ever invented. Black Diamond hit an absolute home run with the Spark Glove. What makes the Black Diamond Spark Gloves stand out is what they don’t have, a lot of bulk. 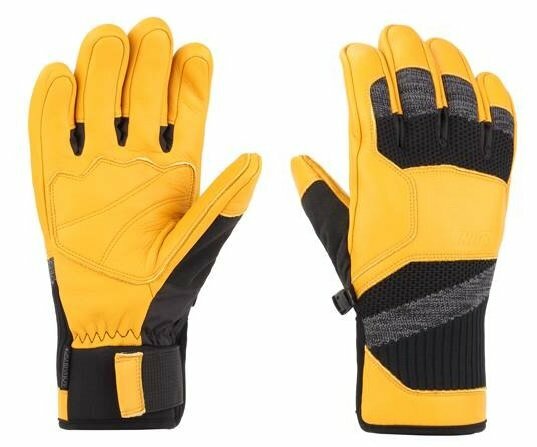 These are one of the most natural feeling gloves on the market, with incredible dexterity. This style of Dakine glove has been my go-to glove for years. 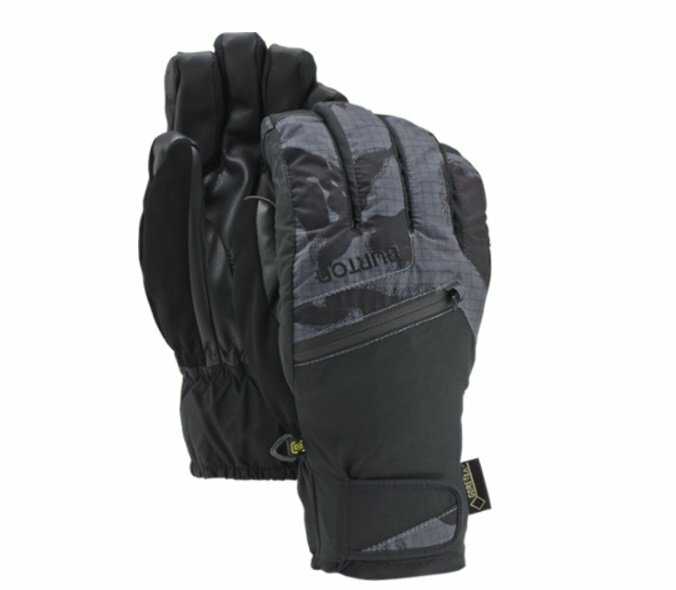 One of the best gloves on the market the Dakine Excursion comes with Gore-Tex, Primaloft insulation, a leather palm and wool liner. These are the gloves you will want to have when temps start dropping below freezing. This list is not really in any particular order, however, if I had to pick a winner it would hands down be the OR Lodestar for the best glove of the year. 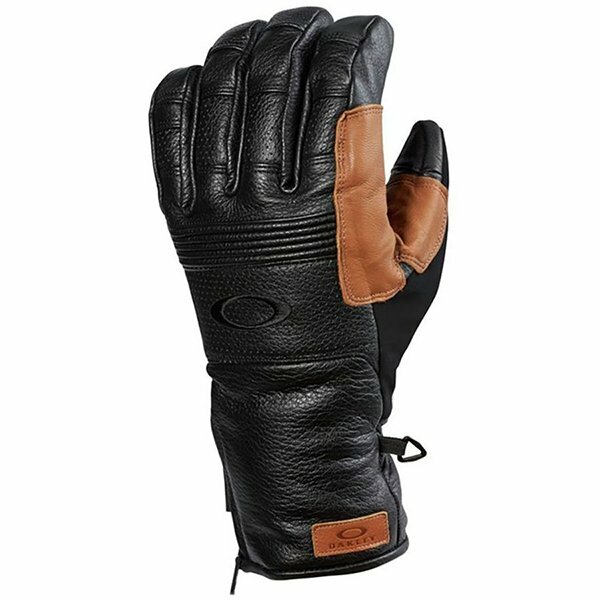 What makes the Outdoor Research Lodestar Sensor Gloves unique is the fact that it’s a softshell glove. With leather palms and a 3DFit Technology fit, the Outdoor Research Lodestar Sensor Gloves feels more like an extension of your arm than an actual glove. 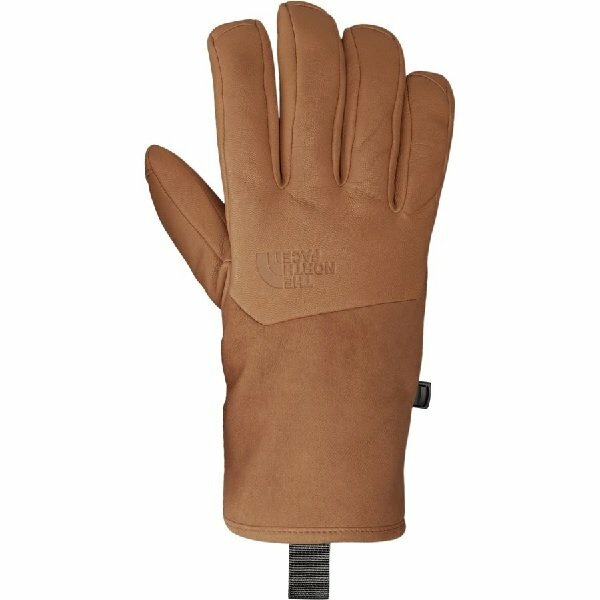 The inside of the Lodestar glove is fleece lined which works nicely on early morning tours. Toss in fast-drying Polartec® PowerShield High Loft fabric and my favorite feature which you will see on the next few gloves Pull-On Loops!! 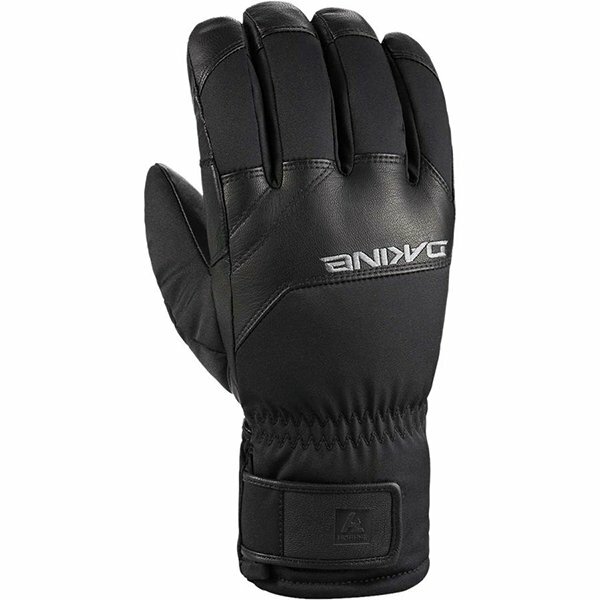 The first pair of zippered gloves on this list comes from Oakley. 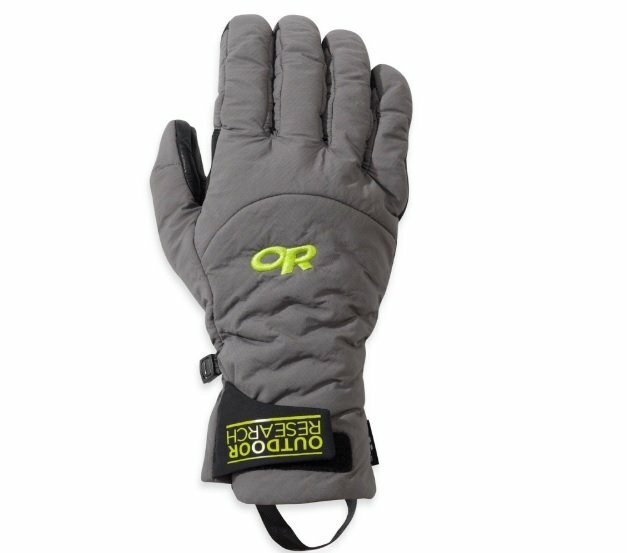 The Oakley Silverado Gore-Tex glove looks as rad as it functions. 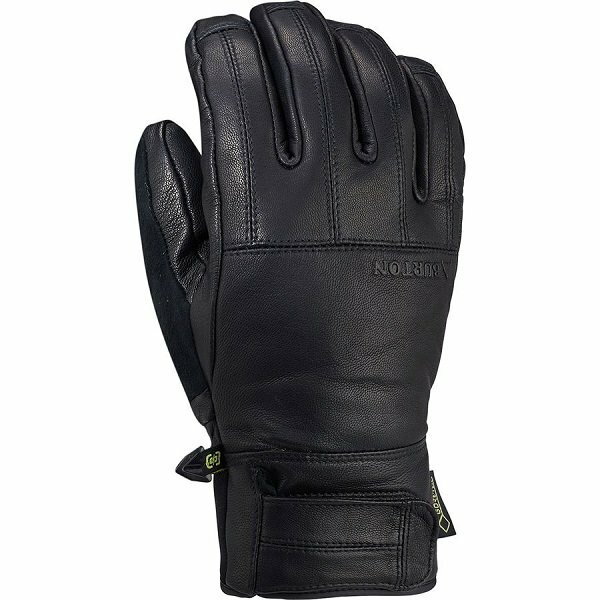 This fully leather glove has Thinsulate™ lining making it really nice to wear on cold days. The Silverado gloves offer a natural fit without a lot of bulk which we like! The POW brand was first dreamt about in 1997 on a road trip to a Washington State ski resort, Steven’s Pass. Years later, 2002, founder Dustin Goss began the branding and company development for POW that has emerged into a rapidly developing brand focused on quality hand-wear. By the 2008 season POW had achieved distribution in over 30 countries and began to drive a global brand culture that resonates to this day worldwide with a single product line. And in 2010 POW was extended a GORE-TEX® license that allowed them to feature the durable and waterproof material in their products; meanwhile validating the “Built to Last” and “All Day, Everyday” mantras the company is known for.